Songs are currently licensed by internationally-recognized brands such as the five-star Baglioni Hotels and high-end retail stores such as Ermenegildo Zegna and Zegna. 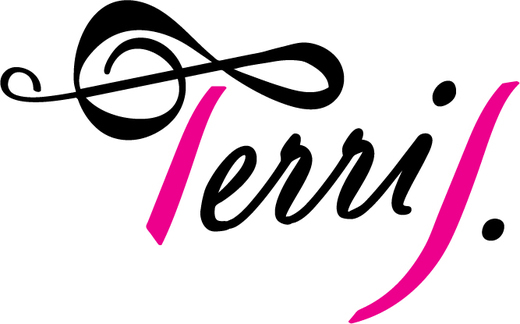 Terri J. signed a sync/licensing deal with MTV/Viacom for the use of her music on the network and website. Her songs have won several songwriting competitions and she has inked publishing deals in Europe, Canada and the U.S.. Terri's songs have been featured in over 22 countries and ranked on the Amazon UK Bestsellers.